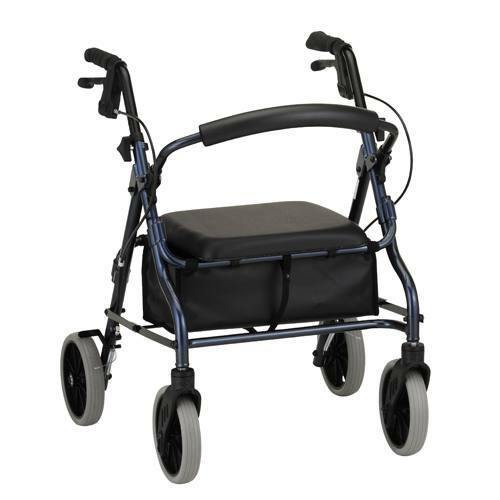 Preserve your independence with mobility aids from Frontier Home Medical. Frontier Home Medical was established in 1996 as a company to serve the needs of people who required wheelchairs and other medical equipment. The business was started by Smokey Cornelius behind his vast experience with home medical equipment and services. He saw the need to provide independence back to those weith restricted mobility. Restricted mobility can make everyday tasks difficult, but choosing the right aids takes the challenge out of getting around. Simple equipment like wheelchairs, scooters and walking aids can help you retain your independence, stay active and remain social. Of course, finding the perfect mobility aid is incredibly important. You want you new wheelchair, scooter or walking aid to fit just right so that it's as easy as possible to operate. Contact our experienced professionals at 888-326-3818 to help you find the perfect equipment to suit your needs and help you remain independent.